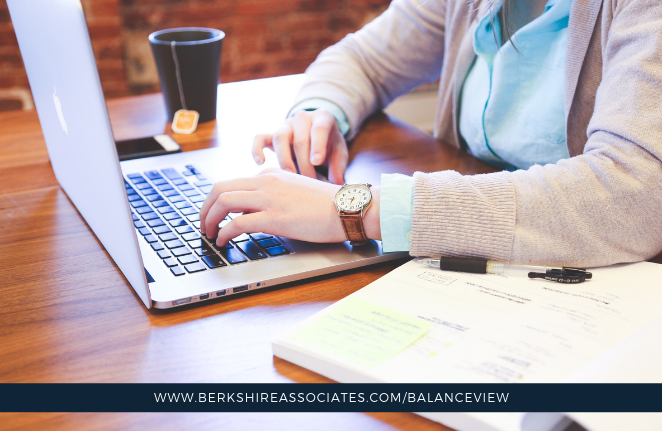 As Managing Consultant for Berkshire Associates Inc., Sonia Chapin is responsible for the development and implementation of affirmative action planning, comprehensive audit support, and compensation services. Sonia’s expertise in the Office of Federal Contract Compliance Programs (OFCCP) regulations, along with organizational analytics and an in-depth knowledge of employment related regulations has assisted hundreds of clients in saving millions in potential liability. This week, OFCCP published a request to extend the Functional Affirmative Action Program (FAAP) process with no changes to the existing requirements. The FAAP is an alternative to typical establishment-based AAPs; contractors provide detailed information to the agency and can receive approval to create functional, rather than geographic, plans. The current Office of Management and Budget (OMB) approval for the FAAP documents expires on April 30, and OFCCP has applied to extend the authorization for another three years. 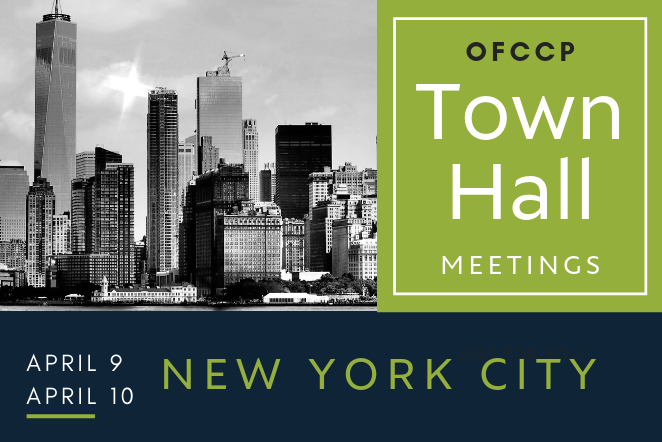 Making good on the promise at the recent town hall meetings, OFCCP recently published proposed updates to the scheduling letters, opening a 60-day comment period on these updates. It’s important to note that these changes are proposed and comments from the public are due by June 11. Given the nature of these changes, employers, law firms, consultants, employer associations, and civil rights organizations will likely be weighing in on this change. 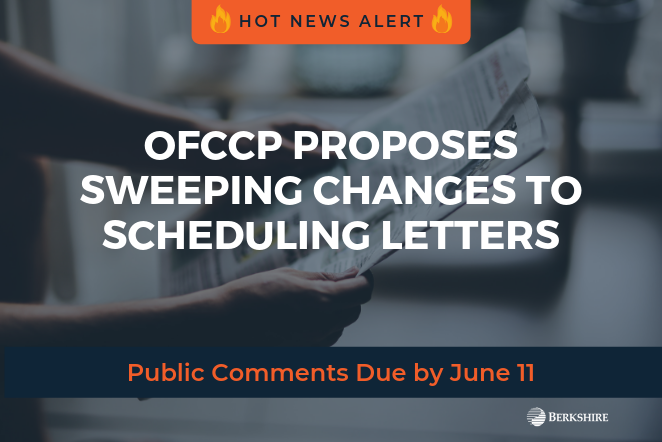 OFCCP’s current scheduling letters expire (that is, they are due for renewal of the OMB approval) on June 30. We believe it is unlikely that changes to the letters will be implemented by then and anticipate a temporary extension for the existing letters. So, for the foreseeable future, audits initiated in the next six to nine months (including those locations on the recently published CSAL) will probably be conducted under the existing letters. September 26 Update: OFCCP has relased an updated verison of the list that corrects the city and state issue. No word on if this update resets the 45 day notice provided when the letters were first mailed on September 7. 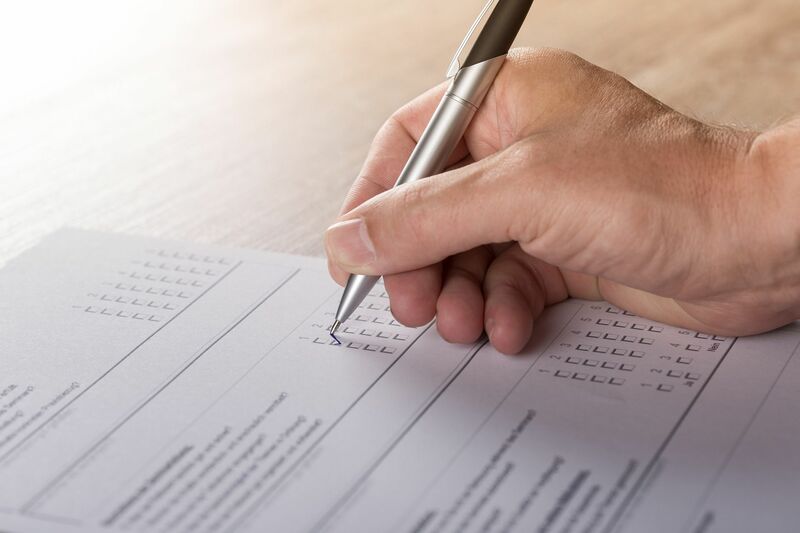 Contractors are encouraged to review the revised list to determine if any locations are on it, however, it does not appear any new locations are included. 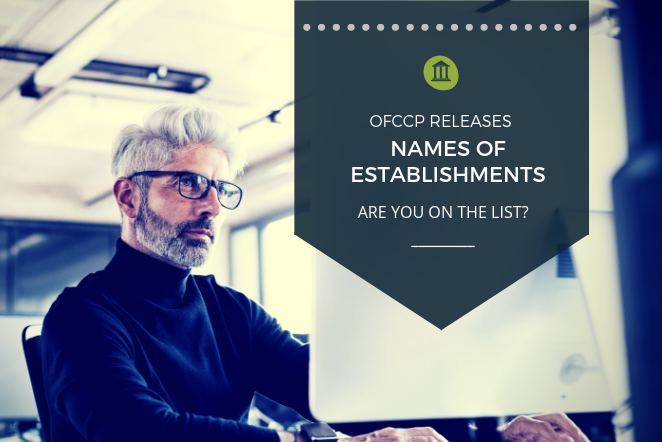 In the latest demonstration of agency commitment to transparency, OFCCP made the 2017 and 2018 Corporate Scheduling Announcement Letter (CSAL) lists public this week. 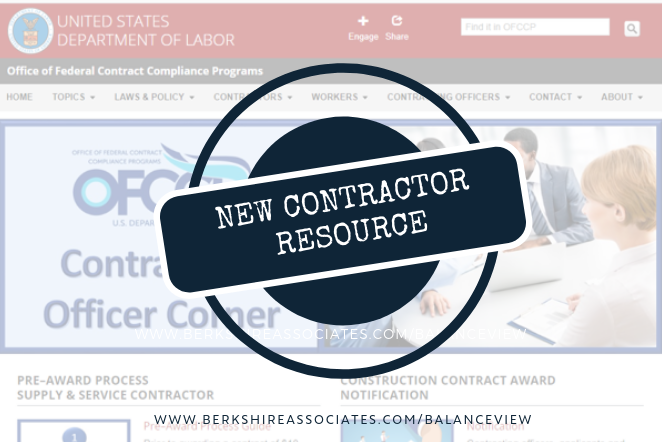 Contractors should review the lists to determine which of their facilities will be audited by OFCCP in the coming months. While the VETS-4212 deadline is looming at the end of this month, several clients are looking forward to 2019. 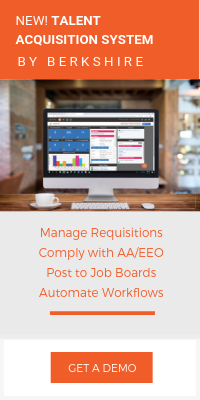 Many are wondering if the community should prepare for changes to the EEO-1 report. As far as we can predict, there will be no change to the report—that is, it will be based on employer data from the fourth quarter of 2018 and due on March 31, 2019. The EEOC has not signaled that the compensation section—approved in September 2016 and placed on hold in August 2017—will be included in the 2018 filing. Clients looking to consolidate EEO-1, VETS-4212, and AAP reporting requirements are advised to select a plan date of January 1 or complete update plans for their July 1 plans. 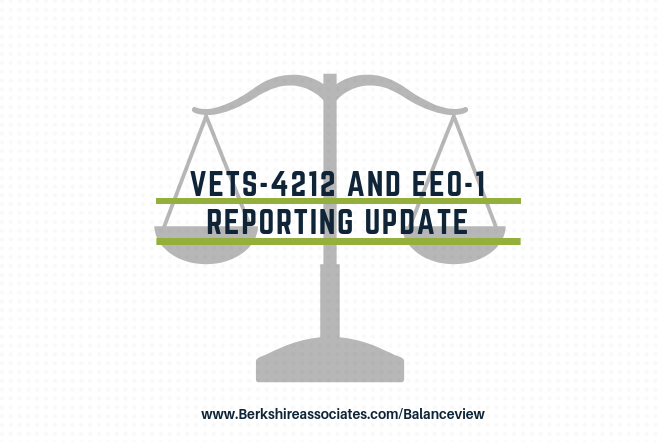 The AAP and EEO-1 data can be generated by the time the EEO-1 report is due at the end of March, and the same data can be filed for the VETS-4212 reports due in September. Several new pieces of guidance came out during and following the NILG conference held earlier this month. 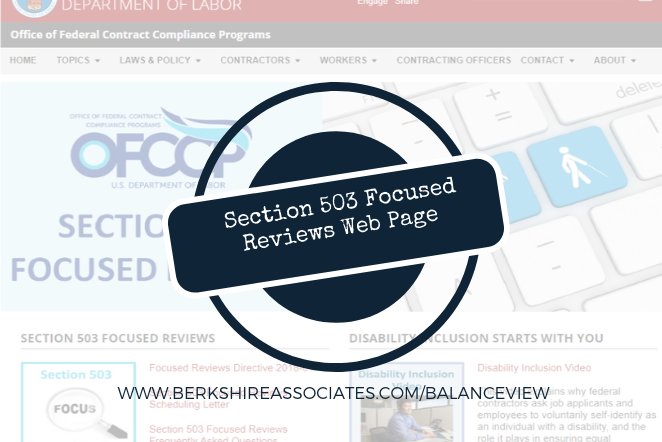 A few notable directives include the Contractors “bill of rights” and the directive about focused reviews in fiscal year 2019. 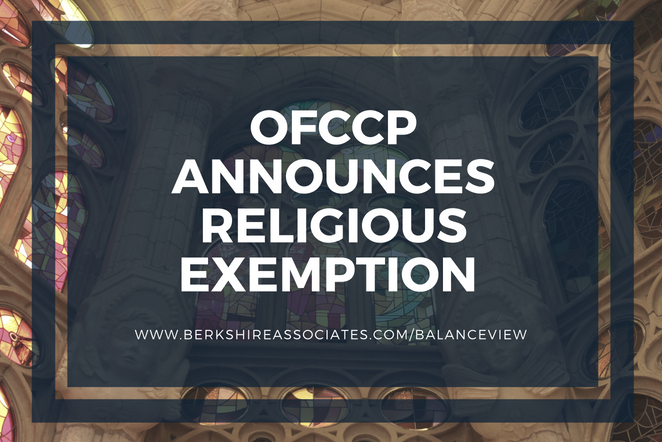 Berkshire clients should also note the recent directive issued addressing OFCCP’s new plans to address religious organizations under its jurisdiction.